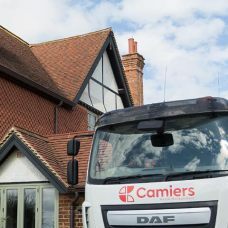 Whether you’re clearing an entire household or just the garden, Camiers is on hand to provide domestic skip hire services to help dispose of your waste simply and effectively. 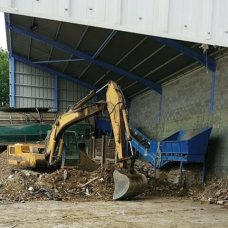 As a premier skip hire and waste management company with over 45 years of industry experience, we’re able to offer a full range of skip sizes for you to choose from. 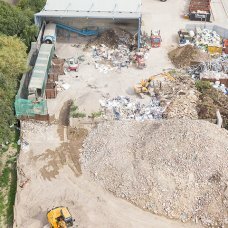 For domestic waste disposal, our smaller three, four and six yard skips are ideal – or you can opt for something larger for full scale refurbishment jobs. 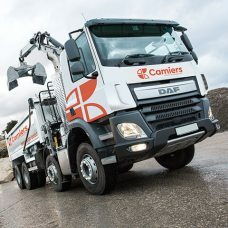 Our team of experts are on hand to offer all the help and advice you need to find the ideal skip for your requirements. 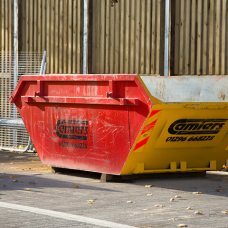 Operating throughout Aylesbury and the surrounding areas, we ensure a prompt skip hire service – providing same day delivery on all skips whenever possible. 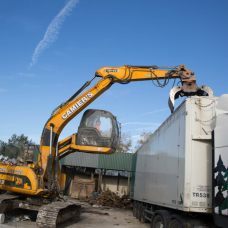 To find out more about our domestic skip hire service, or to arrange a free quotation, simply contact our friendly team today.